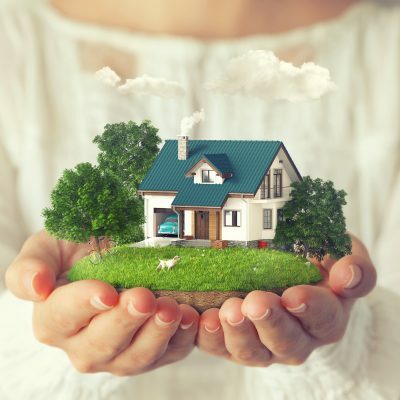 Despite widespread agreement that housing tax reform would lead to better housing outcomes and improved economic efficiency, the politics and ideology around housing tax policy remain a deterrent for change. 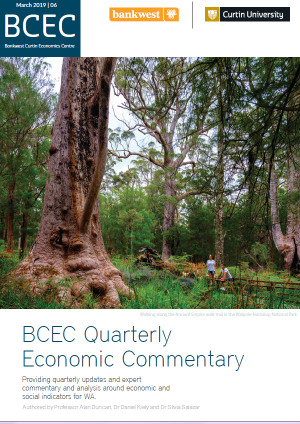 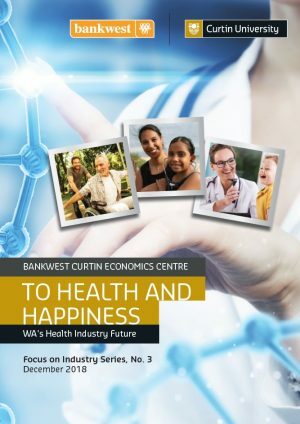 This report, funded by the Australian Housing and Urban Research Institute (AHURI), uses innovative economic modelling to reveal a practical way to overcome these hurdles, and lays out a comprehensive pathway to housing tax reform which will deliver long-term dividends while minimising short-term impacts on budgets, households and housing markets. 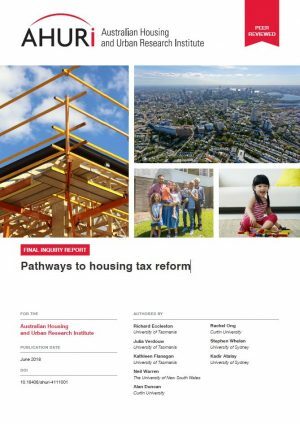 a nationally coordinated approach to housing tax reform including federal, state and local government would deliver better housing outcomes and significant economic dividends.